Wish Condos - Contact Us! 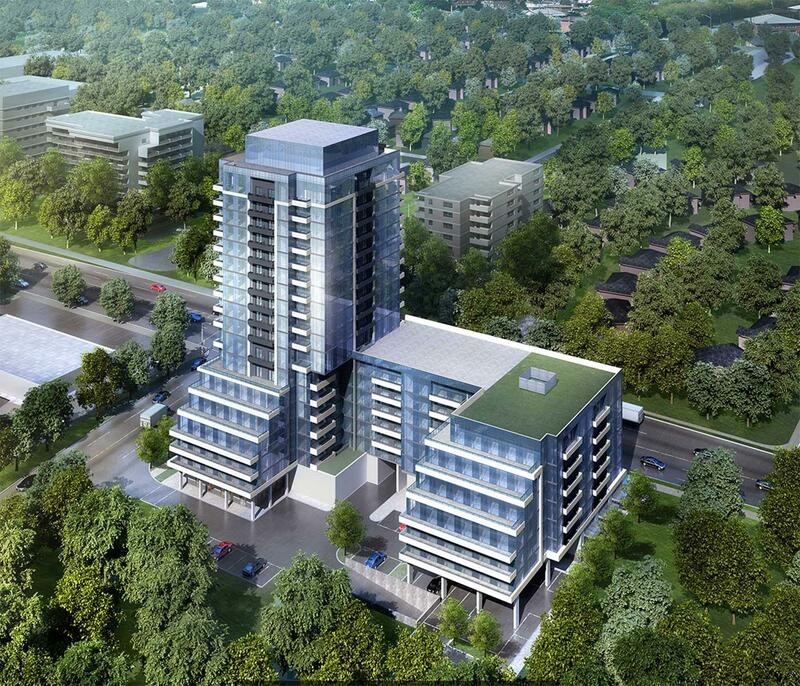 Want to find out more about Wish Condos? Contact us below!